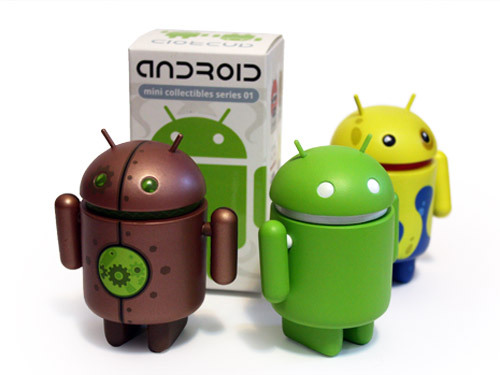 The Android minis from Dead Zebra will be back in stock and available to purchase tomorrow! The incredibly popular geek toy has returned with demand ever increasing and a couple of new versions to toss into your collection. The Dyzplastic crew has a brand new online shop and hopes to re-populate inventory every couple of hours to ensure that you have a better than average chance of snagging one before they are long gone. R2-D2 DROID 2 Verizon Site Goes Live!